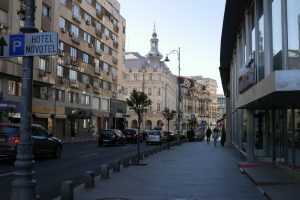 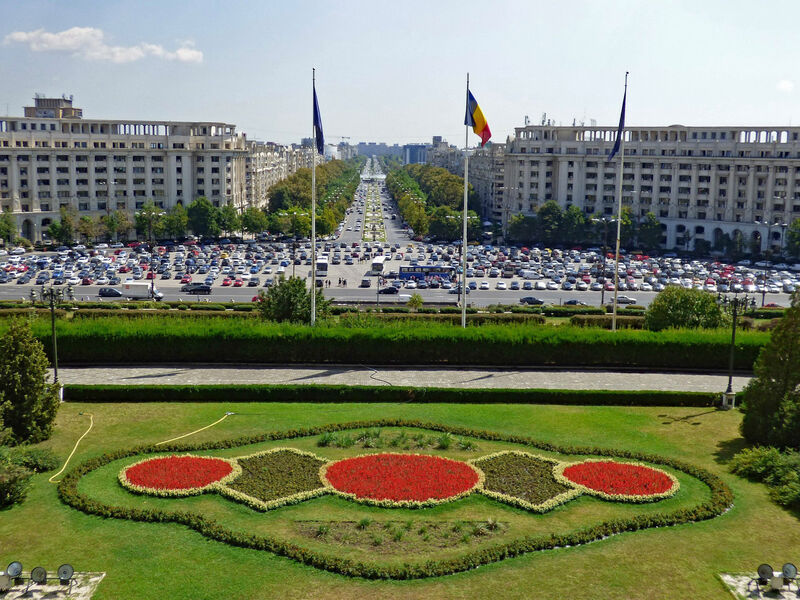 Explore Bucharest in an amazing 4,5 hours tour that will leave you captivated and astonished by the amazing Romanian Capital, called “Little Paris” in the period between the two World Wars. 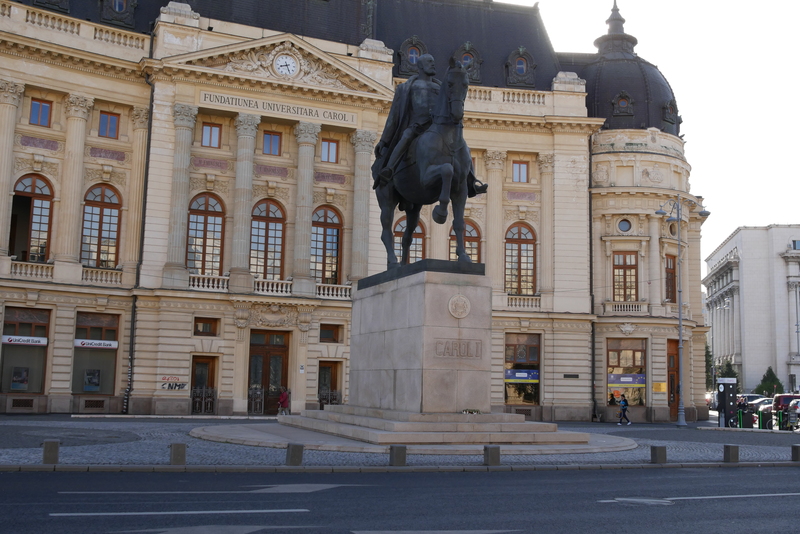 Meet in the hotel’s lobby with your guide and depart by bus to know the city. 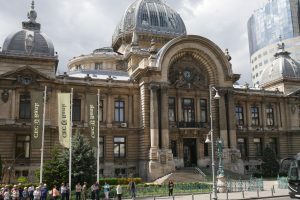 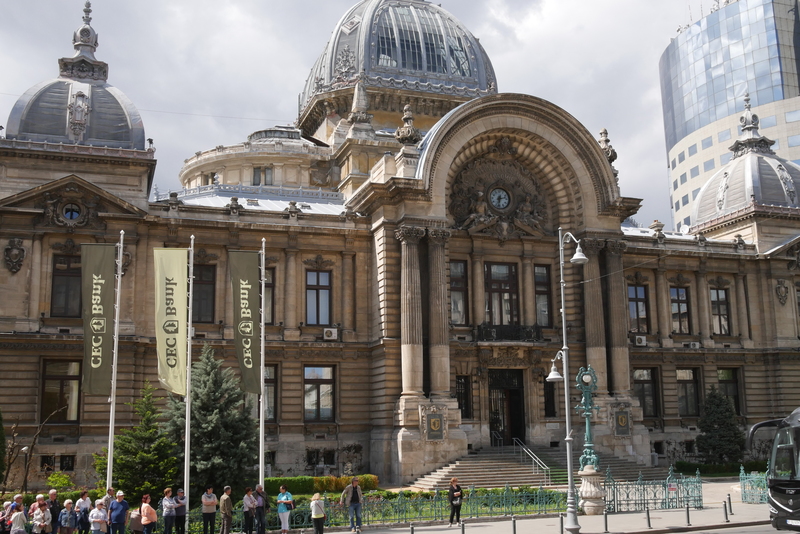 Most of the architectural highlights and landmarks of Bucharest will be visited for 4,5 incredible hours, among these the Palace of Parliament & Dimitrie Gusti - the Village Museum (entrance fees included). 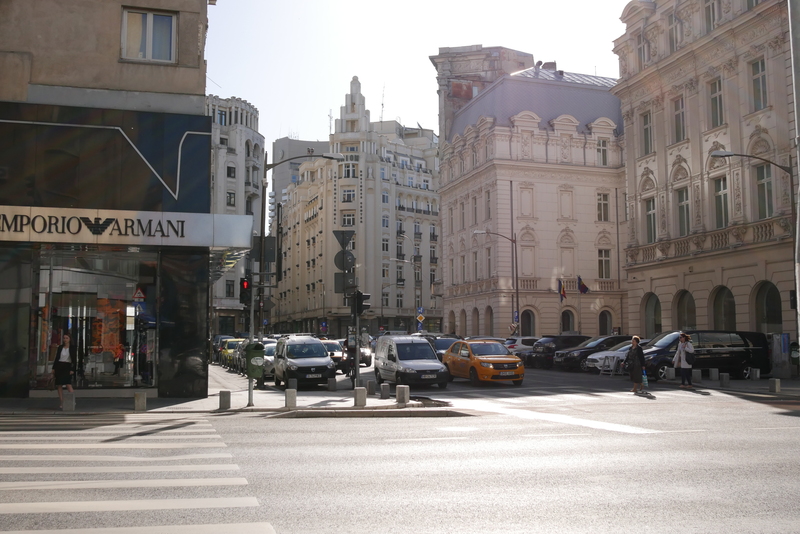 Leave your senses to be captivated by this amazing city. 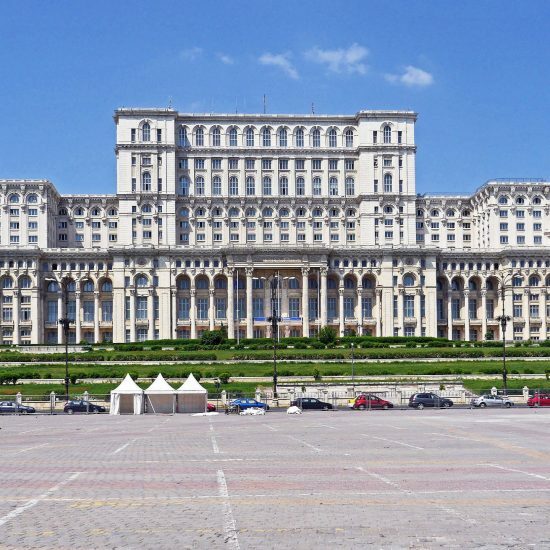 You will be astonished by the Palace of the Parliament. 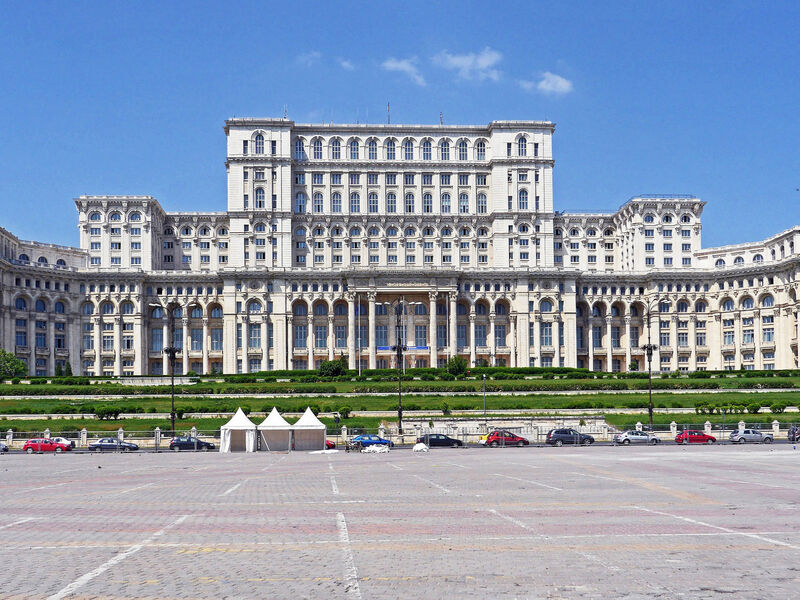 The Guinness Book of Records ranks it second after the Pentagon in the “Administrative Buildings” category. 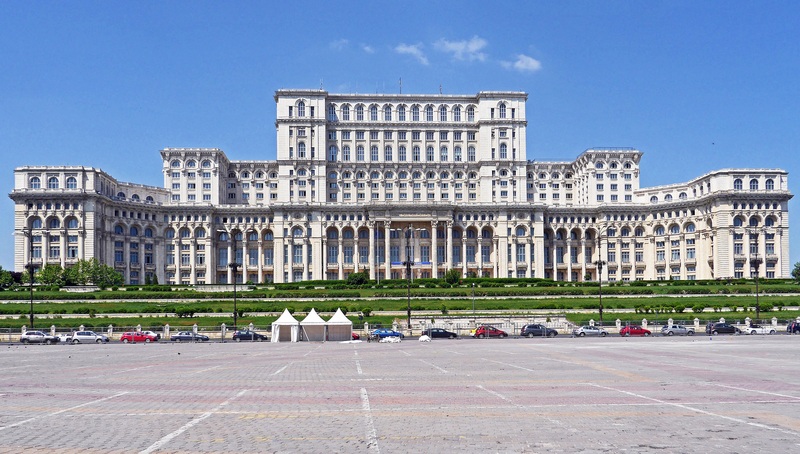 You should also know that the building is 2% bigger than the Cheops’ Pyramid from Egypt. 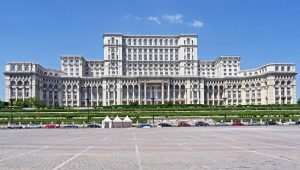 Not only the Great Wall of China and the Pentagon can be seen from the Moon, but also the Palace of the Parliament. 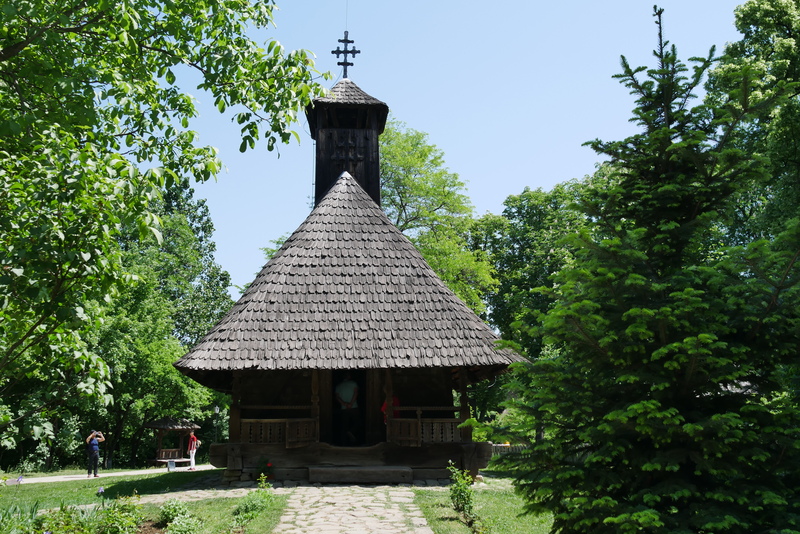 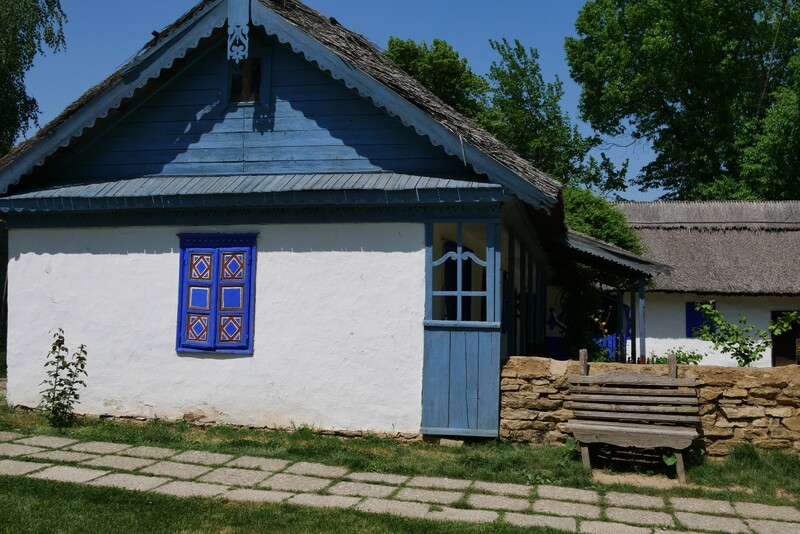 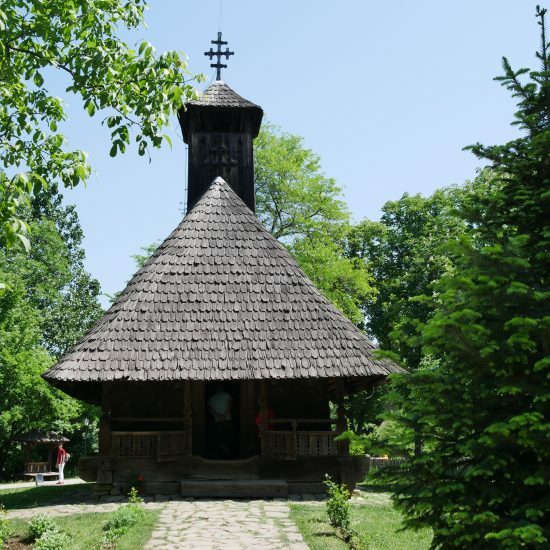 On the tour we will stop to visit Dimitrie Gusti - the National Village Museum, located on Herastrau lakeside, right in the middle of the Romanian capital. 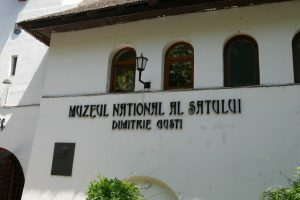 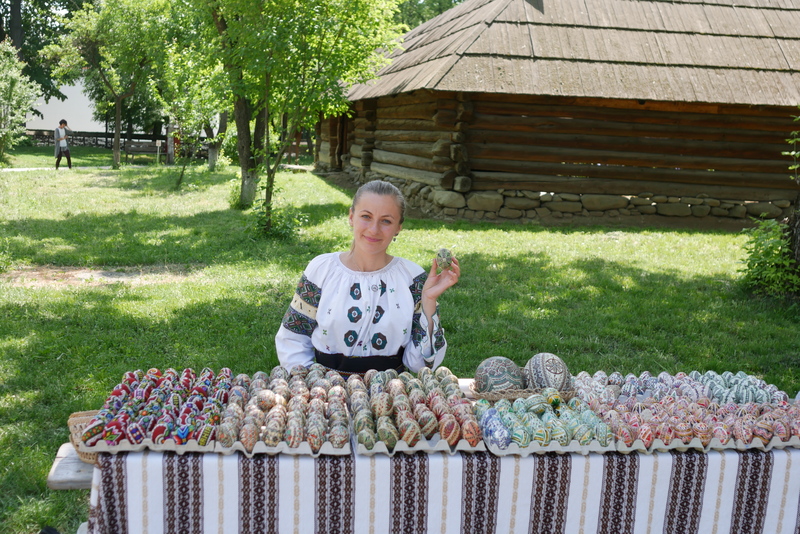 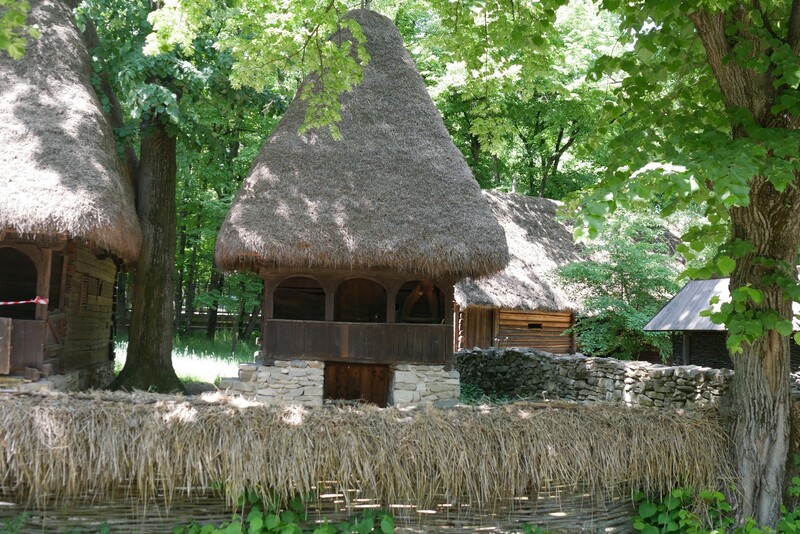 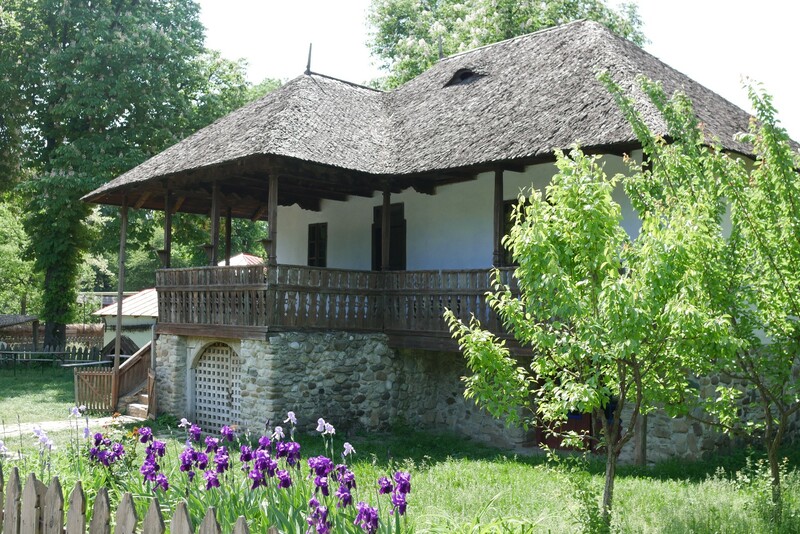 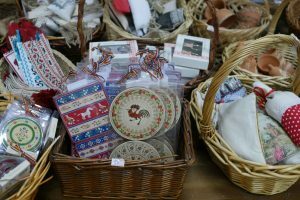 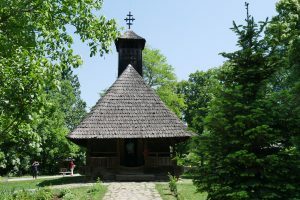 As a visitor, you will have the joy of seeing a real “village”, with monuments and artefacts beginning from 17th century until the early 20th century and also representative buildings from important ethnographic areas of Romania, buildings that regained a second life at “Dimitrie Gusti” National Village Museum. 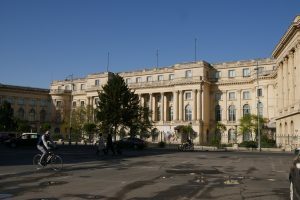 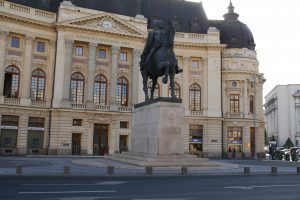 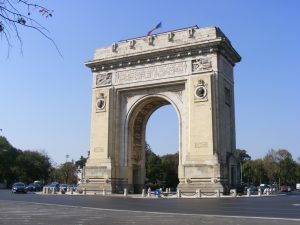 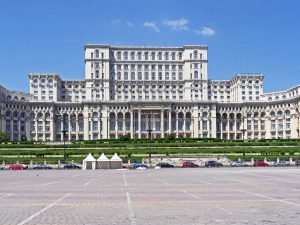 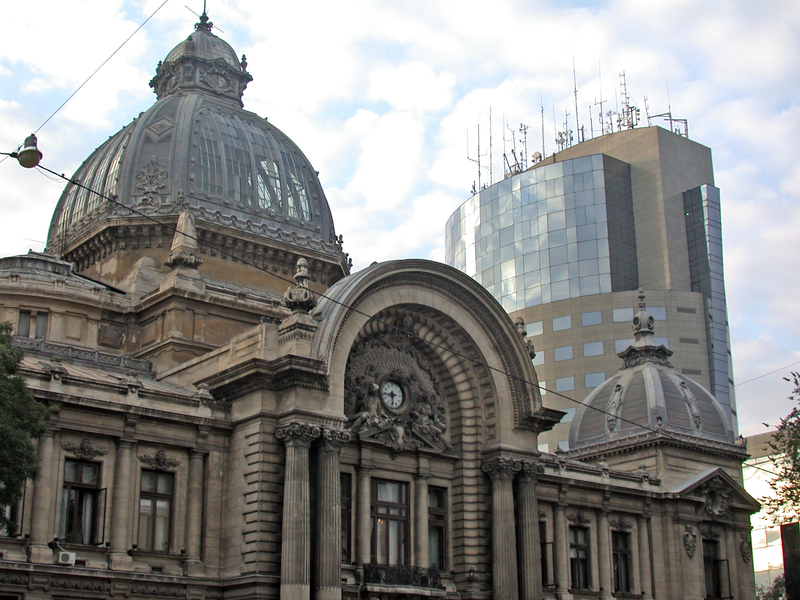 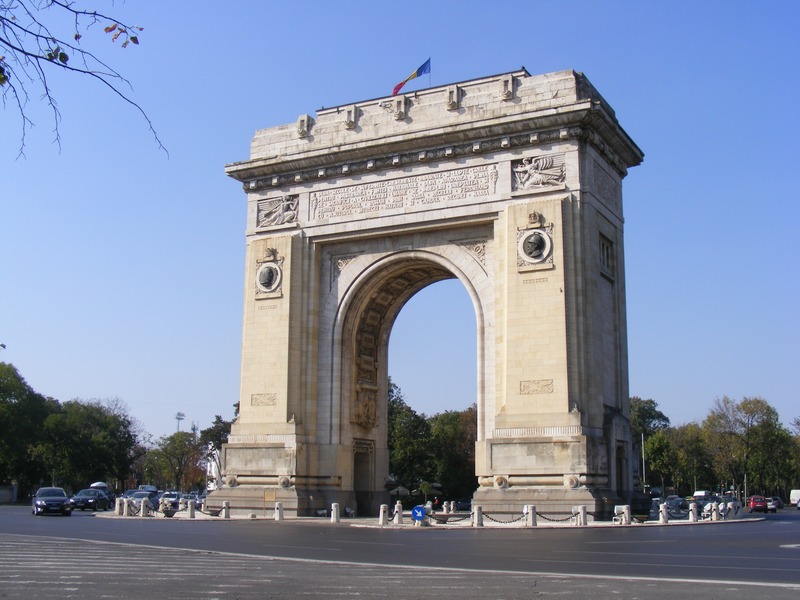 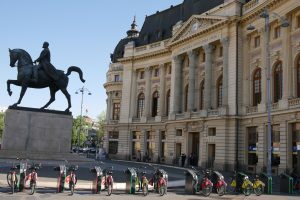 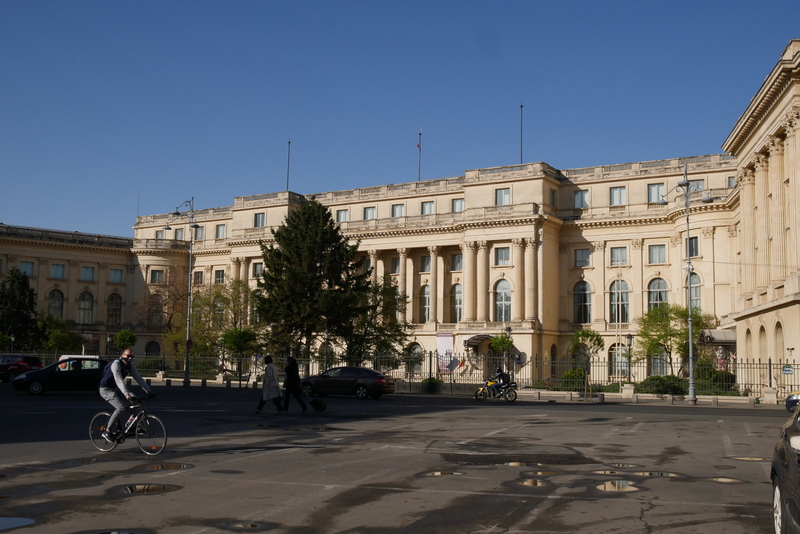 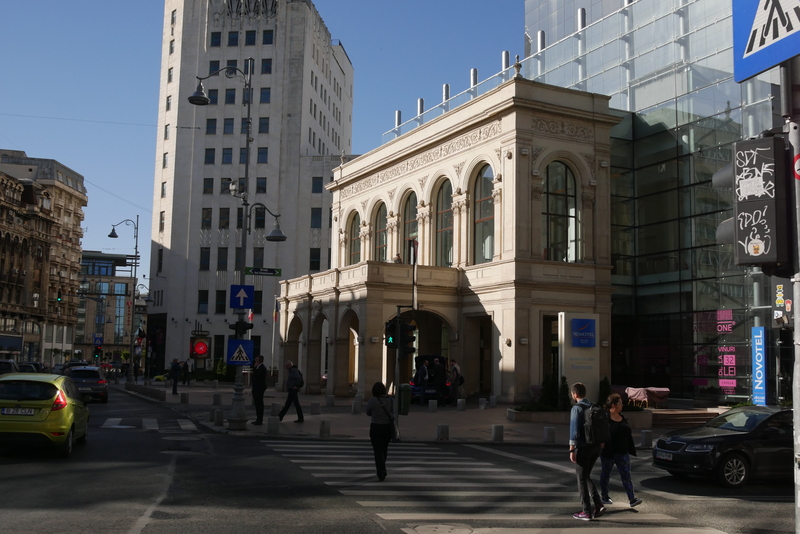 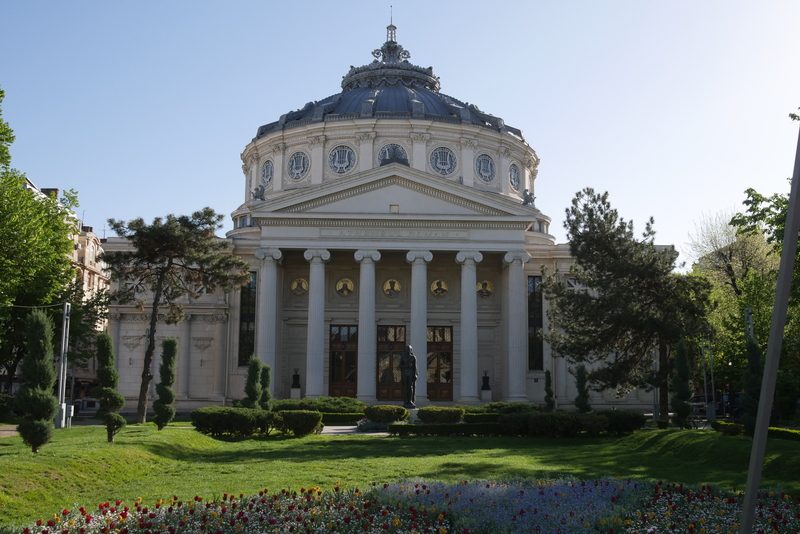 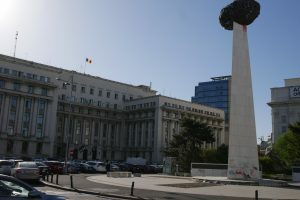 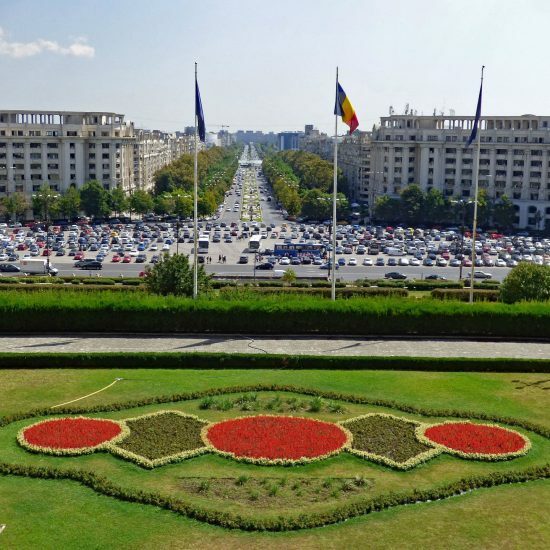 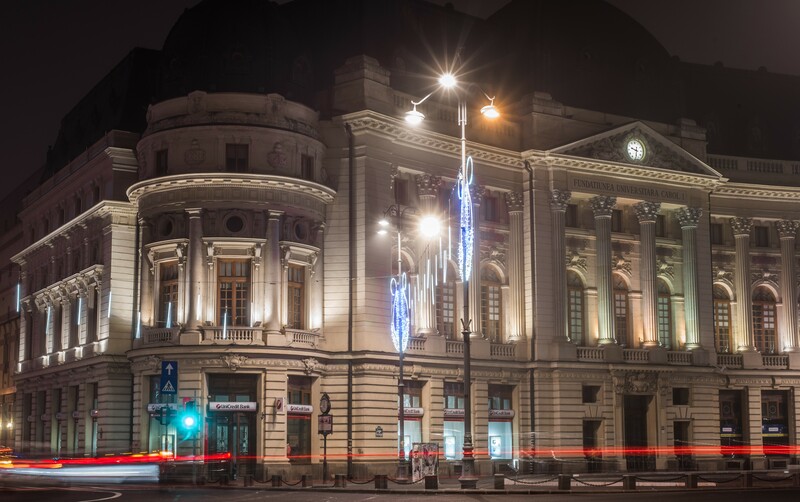 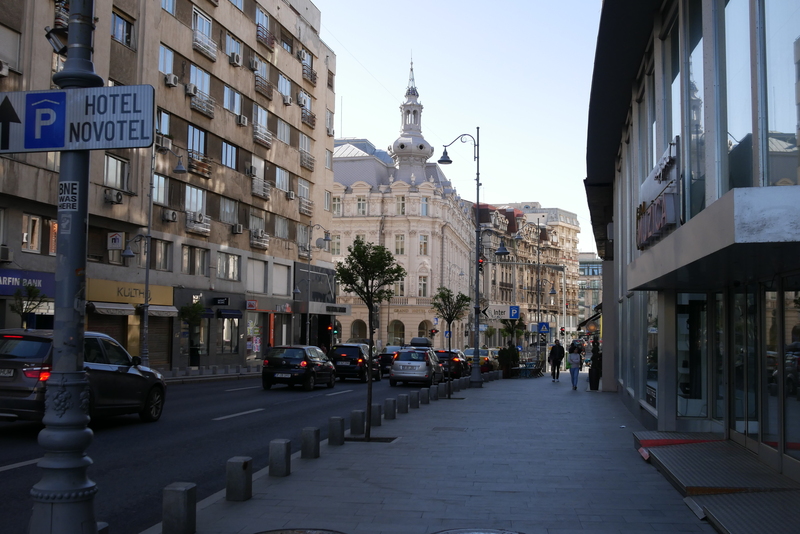 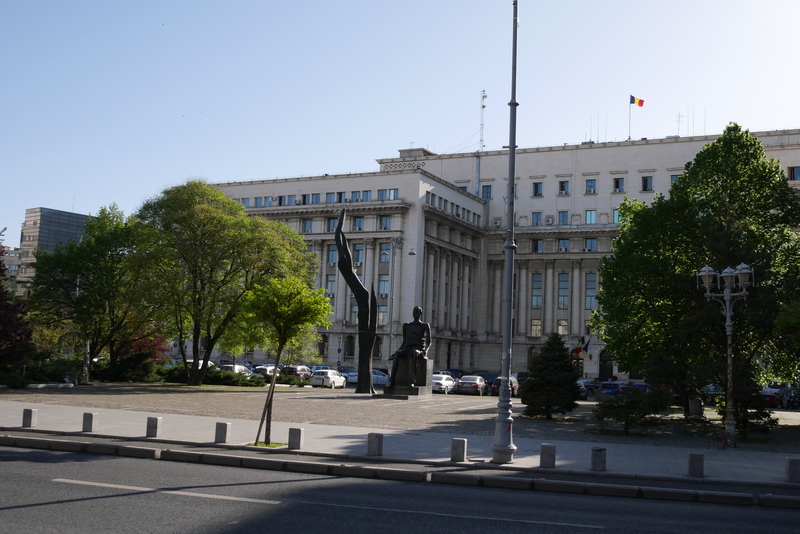 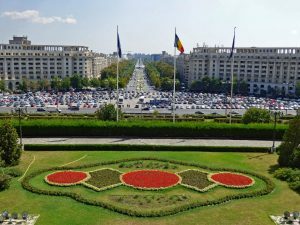 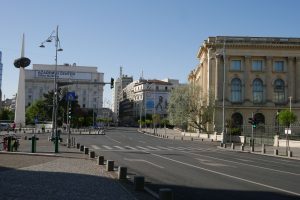 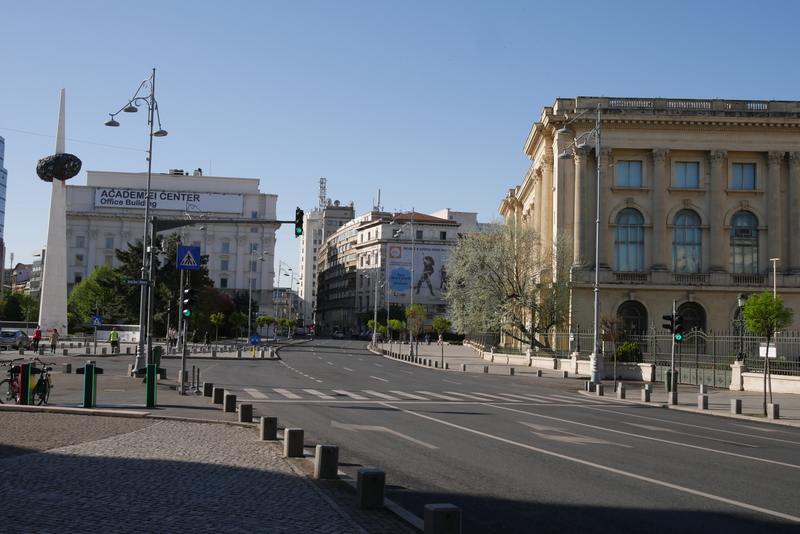 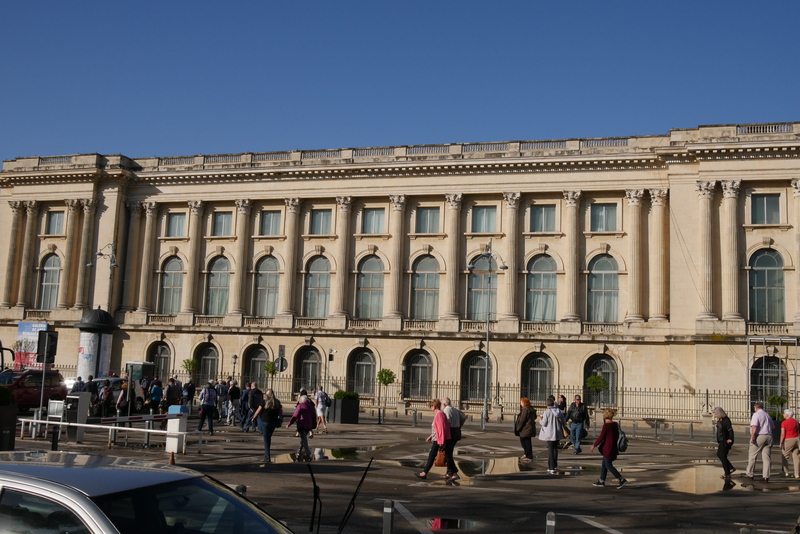 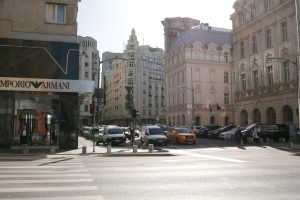 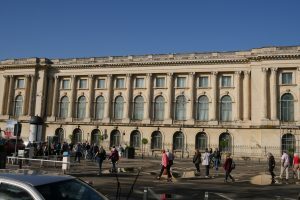 The panoramic tour will also show you sights as The Triumphal Arch, Calea Victoriei Street, Romanian Athenaeum, Revolution Square, CEC Palace or Palace of the National Military Circle.